We’re offering a special deal for Home Users – Three months of Langeroo for £9.99. Simply use the offer code Spring14 when signing up! 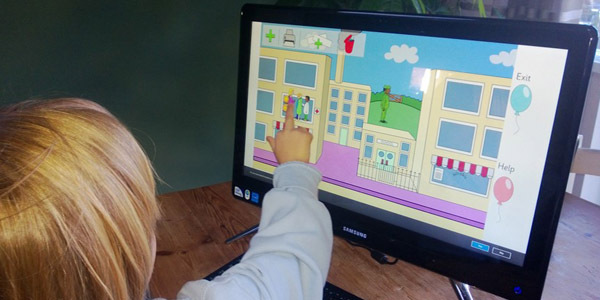 Langeroo has over 320 online activities and games, designed for children aged 3+. Games include Wordbanks, Flashcards, Click-on-Games and Scene Makers, with supporting apps available. Langeroo teaches English with 27 exciting topics such as The City, Musical Instruments, Colours, Numbers, On The Farm, At The Zoo, and more. Each word has supporting images and sounds. Developed by teachers, for parents and teachers. Click here to redeem this special offer. This special offer is for Home Users only. We also have great pricing plans for schools and nurseries.